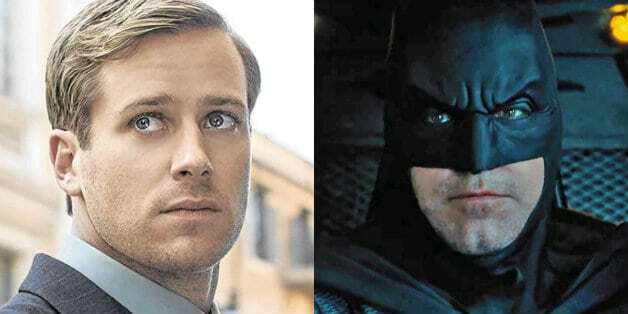 Armie Hammer replaces Ben Affleck and is unleashed as Batman in awesome new fan art for Matt Reeves upcoming film. Do you still wish Ben Affleck got a chance to star in a solo film? Do you think Armie Hammer would be a good fit in the role? Sound off in the comments below! Plot details for The Batman are under wraps, though the project has been rumored to be centered on a younger Caped Crusader to replace Ben Affleck. The Penguin will be featured as an antagonist in the film along with an unknown rogues gallery of villains. While DC is set to restart Batman’s story on the big screen, Matt Reeves has confirmed that The Batman will not be directly based on Frank Miller’s Year One comic. Unfortunately for fans of Ben Affleck, the actor has confirmed he will not be returning to reprise his role for Matt Reeves’ standalone film. Matt Reeves is set to deliver the latest draft revision of the script to the studio this week. After submitting the first draft of the script in September, Matt Reeves turned in a rewrite in December, which is rumored to have injected more action into the standalone film, however, this has yet to be confirmed. 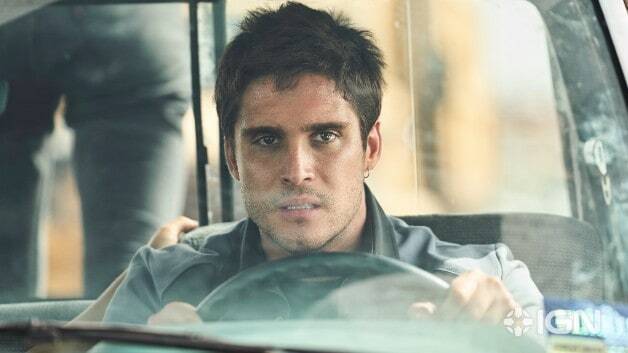 The film is reportedly targeting the month of November to begin filming. Stay tuned to Heroic Hollywood for the latest news on The Batman and the future of the DC cinematic universe as we learn it. 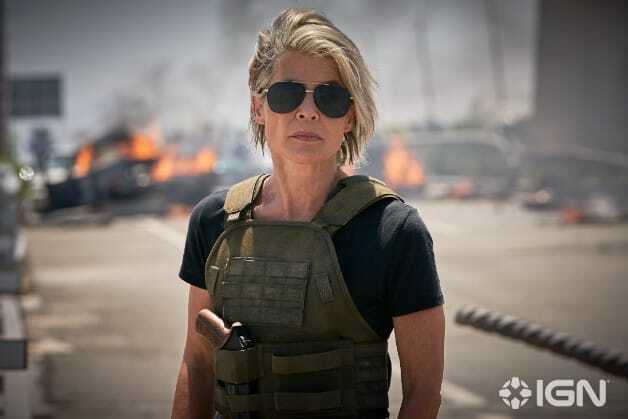 The first official photos from Terminator: Dark Fate are here and they feature Arnold Schwarzenegger and Linda Hamilton. 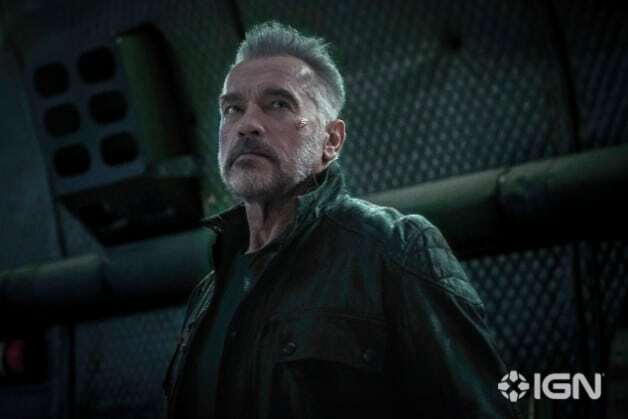 IGN has revealed the first official photos from the highly-anticipated Terminator sequel from Deadpool director Tim Miller. 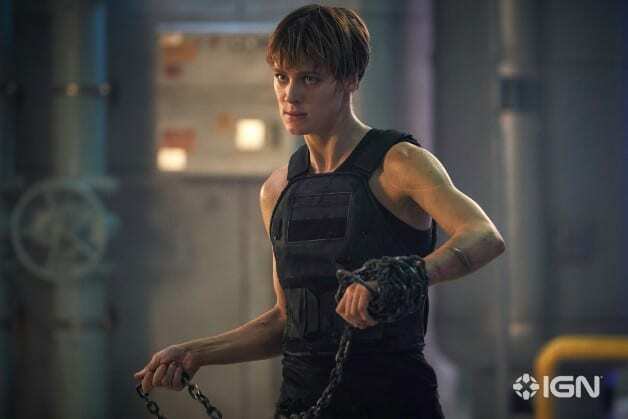 The photos offer fans a first look at Arnold Schwarzenegger, Linda Hamilton, Mackenzie Davis, Natalia Reyes, Gabriel Luna and Diego Boneta. You can check out the first Dark Fate photo below and click "next" to view the rest of the gallery! Deadpool helmer Tim Miller is directing the film from a script written by Billy Ray, David S. Goyer, Justin Rhodes, Josh Friedman, and Charles H. Eglee. 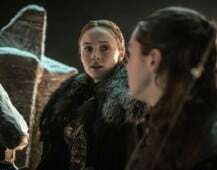 The script was developed in a writers room to stand on its own while simultaneously forming an overarching storyline for what is planned to be a new trilogy of movies. Dark Fate will introduce newcomers Mackenzie Davis and Natalie Reyes, as well as Gabriel Luna (Marvel's Agents of S.H.I.E.L.D.) who plays a brand new Terminator in the film. Plot details remain under wraps, but Miller's project is a direct sequel to Judgment Day, ignoring all the other films in the franchise. 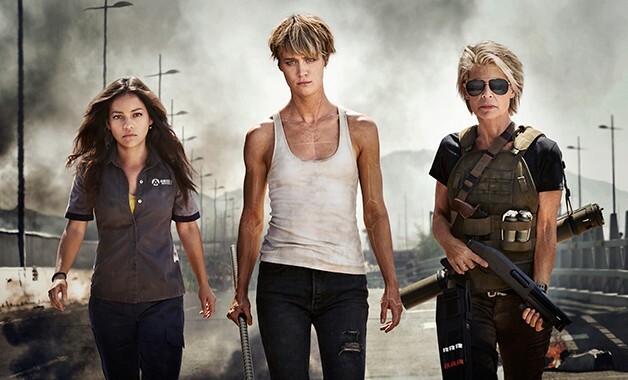 Terminator: Dark Fate opens in theaters on November 1, 2019. Stay tuned to Heroic Hollywood for the latest news on the series.